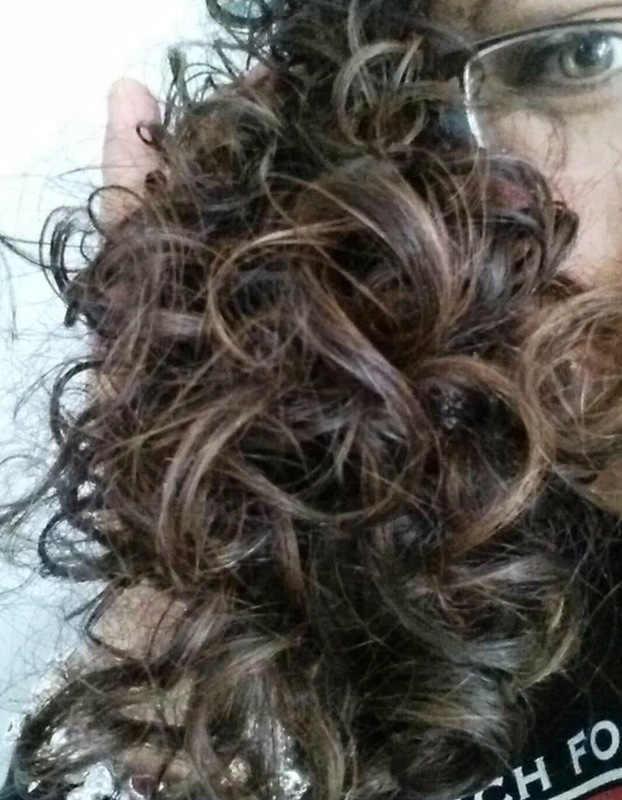 Curly Girl Goes No Poo: Where do I start? 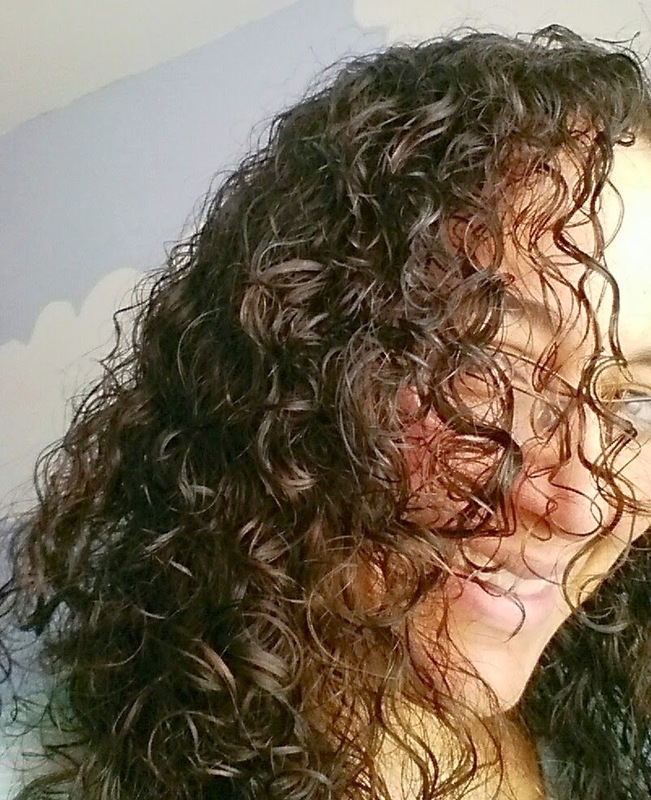 First and formost, I'm talking about high porosity curly hair that tends to be dry. As crazy and counterintuitive as it sounds, in the beginning, you must brush to move sebum as quickly as possible. Preening isn't enough on curly hair, we need the help of the brush. You know water resets your curls, so after brushing you need to drench your curls, then rehydrate them. Aloe vera gel is great because it hydrates from the inside, out, its awesome. As well, using apple cider vinegar as a rinse is a great conditioner. I use it at higher ratios than most because it is THAT conditioning. As well, it helps the hair cuticle lay flat, holding in the hydration to prevent even further dryness, and making the hair smoother and less frizzy. Deep conditioning (I avoid my scalp) is important to keep hair hydrated and happy too. I'll add a link to my DIY styling recipe's. Extra oil is needed too. Jojoba is closest to natural sebum, and is lightweight. For more oomph, Shae butter for very dry hair was a great suggestion as well. Oiling hair is important, start from the ends and add it in tiny amounts to the hair until you meet the sebum. If you need to spray or wet the hair, continue doing thus until brushing gets easier and sebum makes its way down the length of your hair. At some point, you'll have enough and not need to add. The brush will glide by that point, especially wet and saturated with ACV. ** Brushing curly hair will cause breakage unless its thoroughly hydrated. Now washing... Depending on how long you currently go between washes, will determine how fast and how easy this part will be. If you already only wash one a week, this will be easier. If your scalp is more dry than oily this will be easier because you will be able to go longer and longer over time between washes. Saturating your hair with water then rinsing with ACV will help stretch these times. Many people only do this... Its called AO or acid only and it works!! Your scalp... Scratching gently all over is called scritching, I do it very often. It helps loosen dead skin cells and keep the scalp skin healthy. Massaging happens before and after I brush. To clean or not to clean... I had an oily scalp. I was able to cleanse only my scalp and do AO on the lengths of my hair. It depends on how oily it gets, how you feel and what you can tolerate, but I've learned although day 8 hair is crappy for me, by day 10-11 I look like a goddess!!! I would never have found that out if I hadn't stretched my washes longer and longer. As an incentive, by about 6 months in, I was (and still am) washing my scalp every 21 days. I would not recommend low poo. I would hesitate from soap bars or any stronger sebum removing wash. CO right now is an option, it may make transitioning and going longer between washes easier, but survey says, AO, CO, henna only and my personal favorite, shikakai as washes are in 90% of curly success stories!!! Here's what works for me, 50%/50% ACV and flat ironing to last 21 days - yes! I'm serious!